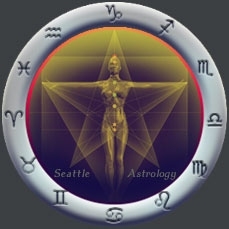 • Seeing Through the "Halloween Veil of 2011"
The November New MOON is presenting an opportunity to penetrate the thin barrier separating two of our basic realities. Five days before Halloween the veil between the spiritual realm of Spirit, and the physical realm of Earth, will be extremely thin. Full Article • Seeing Through the "Halloween Veil of 2011"